Ideal for garden and horticulural use. Polypropylene is a low density plastic which makes it light but is very rigid and durable. It is heat resistant and inert to chemicals. 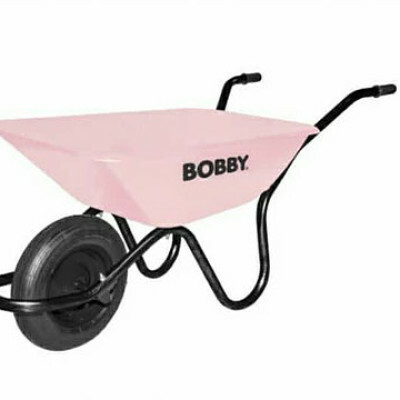 The Fort Pink Wheelbarrow comes with a durable pneumatic wheel.